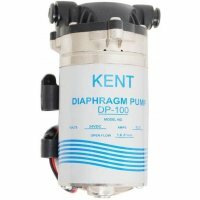 Specifications: Brand - Kent High quality NSF certified Hose Food Grade ..
Kent High Pressure Miniature Diaphragm Pump High Pressure Water Pump DP-100 12V DC.. 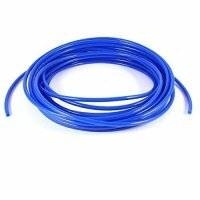 Suitable for use with wide Range of water dispensers and coolers. 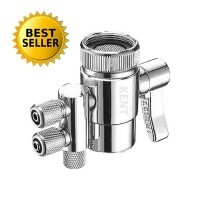 Clear casing to m.. 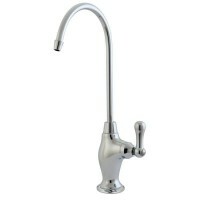 Solid stainless steel construction, ensuring quality and longevity One-handle lever makes it ea.. 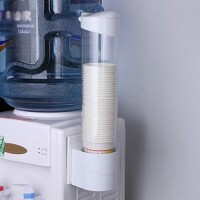 Available in white Fits in most cup dispensers Used for hot and cold drinks in office, .. 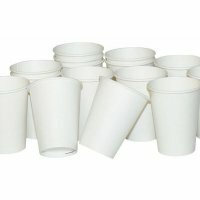 Replacement Filters for Kent Gold+, Crystal, Star, Optima And Cool. 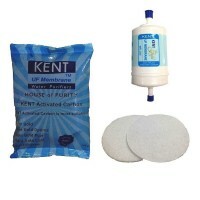 Filters To Be Used For Kent Gold, Crystal, Star, Optima & Cool Purifiers. NSF &am.. 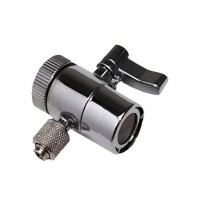 Applications: Water Filters and Water purifiers pipe feed adapter Stainless Steel Tee uni..
Easy to install. 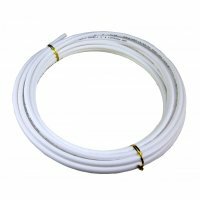 Easy to use Premium Quality APPLICATION: Simply unscrew&nbs..
Easy to use Easy to install. 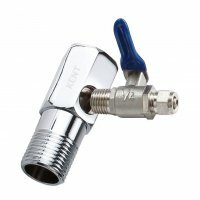 Premium Quality​ APPLICATION: Directly connects t..
Kent RO Water Purification Technology Information. 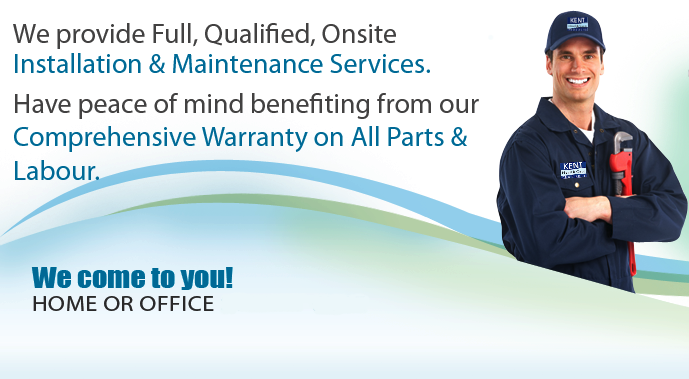 Copyright 2014 by Mishkaat Marketing Sdn Bhd. Designed by CloudInnovates Pte. Ltd. All Right Reserved.